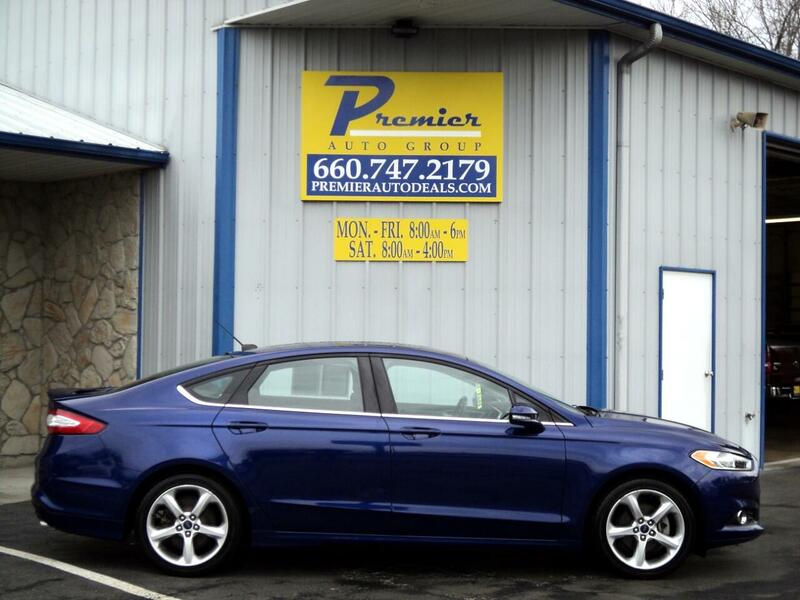 2016 Fprd Fusion SE, New Arrival! New Arrival! New Arrival! New Arrival!